Book your stay at our resort and have a wonderful beach holiday. Whether you’re travelling on your own or with friends and family, you’ll love our resort. Our resort is ideally located in Cabarita Beach. Have your fill of the beach, shopping, dining and many other attractions. 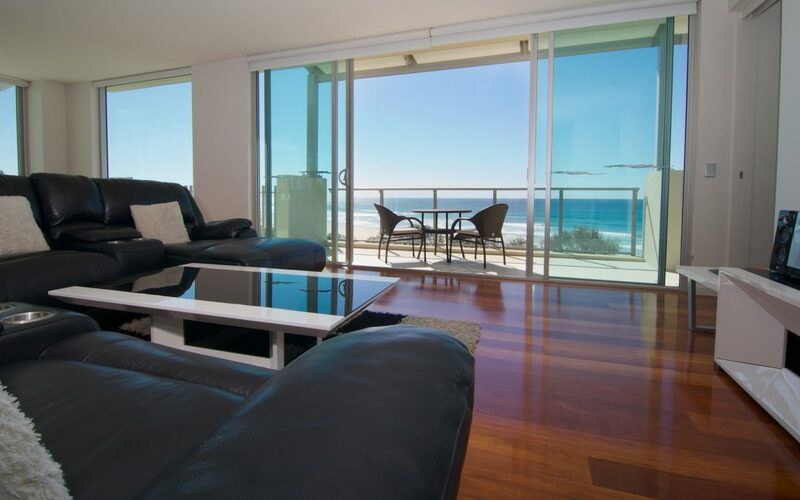 Our accommodation is just minutes away from Cabarita Beach. Spend fun-filled days at the beach. Stroll along the beach and siwm to your heart’s content. Take a break and relax. Enjoy the beautiful natural attractions. Head over to the National Parks of the Tweed Coast and Gold Coast hinterland. Hike along the breathtakingly beautiful trails and enjoy the view. Cabarita Beach also has a great selection of dining destinations. Hang out at a café with friends. Visit the pub and drink with your mates. Try the tantalising array of international cuisine. You won’t run out of dining options. Shop at some of the trendiest boutiques and shopping centres. Visit Cabarita Shopping Centre, one of the biggest shopping centres on the Tweed Coast. Find keepsakes for your loved ones. Buy trendy clothes and gadgets. Our three bedroom apartment is a self contained apartment featuring quality king, queen and single bedding. The room caters for a maximum of seven adults. Perfect for families and friends, book your stay at our resort. Enjoy a fantastic holiday with family and friends. Our resort offers a choice of two bedroom, three bedroom, and four bedroom apartments. Perfect for families, friends, couples and corporate travellers, our resort has apartments to suit your needs. Aside from our spacious apartments, we also have guest facilities for your comfort and convenience. The guest facilities include two outdoor swimming pools, a fitness room, restaurant and bar, conference/meeting room, direct beach access, dry cleaning services, secure parking, spa, tour desk, WiFi access, and more. Book our Casuarina Beach Resort today.